bioshock | MSRcast and Metal Geeks Unite! Join your geeky hosts for another adventure into geekery! Topics range from Epcot Center, the Louder Than Hell book, Gaahl from Gorgoroth, old school Sierra games, Marvel Ultimate Alliance, Dead RIsing, Bioshock, Rogue One expectations, and George Hates Metal tackles the new Ghost EP. Join us on our website at www.metalgeeks.net to keep up with all the geekery. 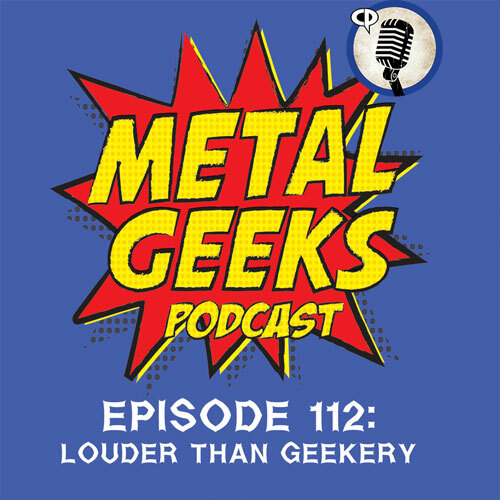 Follow us on twitter, @metalgeeks, and @msrcast. You can now find us on Instagram, @metalgeeks. Find us on Facebook/MetalGeeks. 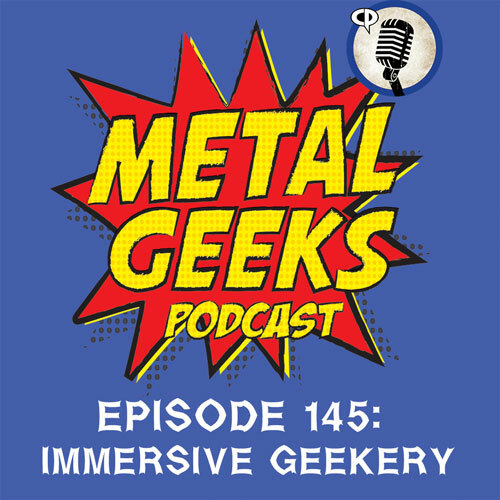 Subscribe to Metal Geeks Podcast on iTunes, and please leave a 5-star review on itunes and a like us whilst you are there. You can also find us on Stitcher as well as on Google Play. Don’t forget to pay a visit to all of our affiliates including Podbros, Houston Nerd-Casting Collective, Ultness.com, Nerdbong.com and ESOpodcast.com, and www.metalgeeks.net, your home for all of our Metal Geeks Shenanigans! You can now get some killer Metal Geeks merchandise over at redbubble.com/people/metalgeeks including tshirts and more! Catch you on the next episode, and Keep It Geeky!